Have you ever seen a bigger Naan bread in your life? No, neither have we. 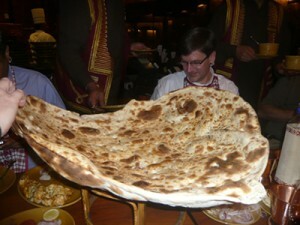 This tremendous Naan bread photo was taken at the New Delhi-based restaurant, Bukhara at the ITC Maurya holel. 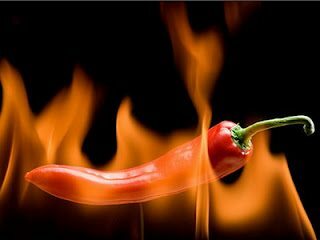 At Bukhara restaurant, dishes from the North-West of India are cooked in clay ovens (tandoor) in the traditional style. 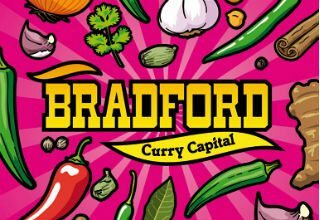 Looks like they are keen on Naan Bread too, don’t you think? 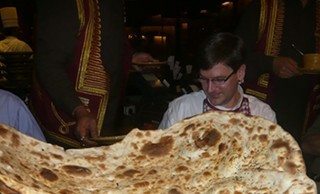 If you find a Naan bread as or more enormous than this one, we want photographic proof ! 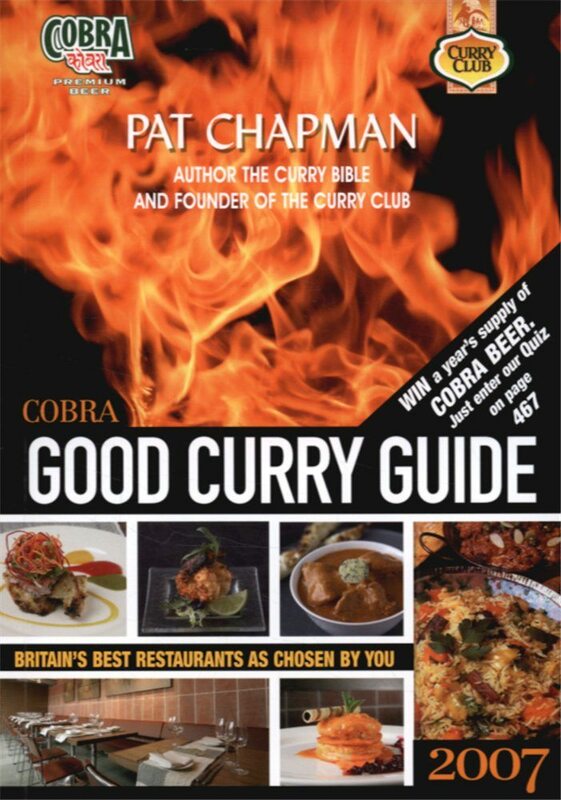 Send it to us at editor@curryculture.co.uk and tell us where, when and WHY? Looking for a recipe for the kids ? PreviousOut with the chicken nuggets….